The goal is to navigate an aerial racetrack featuring air-filled pylons in the fastest possible time, incurring as few penalties as possible. Since it was officially launched in 2003, the Red Bull Air Race World Championship has become globally renowned as the fastest and most exhilarating motorsport on the planet. The air race organizers canceled all events scheduled for 2011, 2012 and 2013 worldwide to allow for a headquarters restructure as well as the implementation of new safety measures. The Championship returned in Abu Dhabi on February 28, 2014 and will be here in Vegas October 11 -12, 2014 at the Las Vegas Motor Speedway. 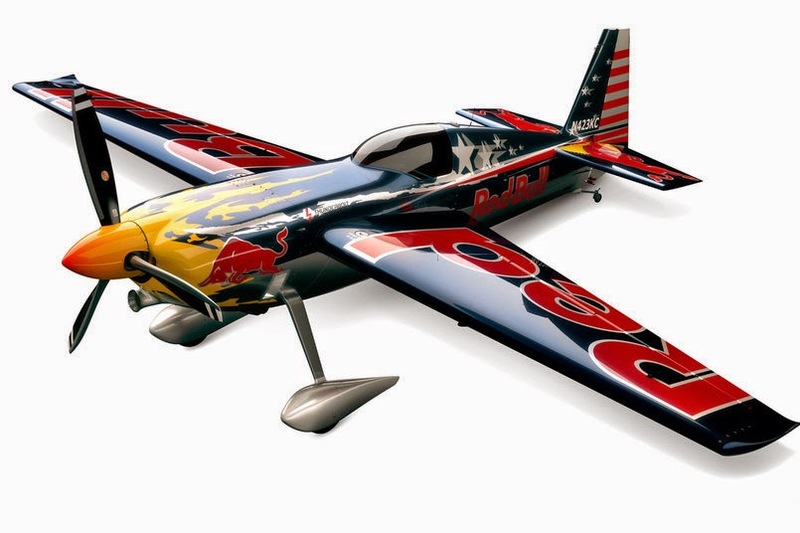 12 pilots are competing in the Master Class category in eight races across the globe for the title of 2014 Red Bull Air Race World Champion. The goal is to navigate an aerial racetrack featuring air-filled pylons in the fastest possible time, incurring as few penalties as possible. Pilots can win World Championship points at each race and the pilot with the most points after the last race of the season becomes the Red Bull Air Race World Champion. Pilots are required to complete the 5–6-kilometre (3.1–3.7 mi) long track and fly between the Air Gates following a predetermined race track configuration. Failure to do this correctly results in penalty seconds being added to their race time. Penalty seconds can be added for an incorrect passing of an Air Gate, incorrect passing through the Chicane and for touching an Air Gate. For more serious breaches of the rules, such as accelerating so that there are over 12 Gs in the cockpit, pilots can also be disqualified. Three different gate types require a specific manner of crossing. Blue gates must be crossed in level flight, red gates must be crossed in "knife-edge" or vertical flight, and slalom flying through the chicane gates (knife or level flying not mandatory). Designed to be as agile in the air as possible and streamlined to perfection, the race planes flown in the Red Bull Air Race World Championship are at the forefront of light aviation technology. Constructed to be as light as possible to ensure maximum speed, they also have to be extremely robust, and tolerate stressed of up to 10 times the force of gravity (10Gs). These propeller-driven machines are highly maneuverable, pulling up into a vertical orientation at high speed with very little effort – something that even modern fighter jets can't match. Takes place on the days preceding Qualifying Day. There are two training days each consisting of two training sessions. Pilots must take part in at least two mandatory training sessions. Time of final training session (training 4) determines the starting order for Qualifying. Takes place on Qualifying Day, the day before Race Day. Includes two mandatory qualifying sessions. Best time counts. One World Championship point is awarded to the fastest pilot in Qualifying. Takes place on Race Day. The five slowest from Qualifying compete for the two available places in the Top 12. Results in the Wild Card determine 13th to 15th place race positions. Takes place on Race Day. The fastest ten from Qualifying and the fastest two from the Wild Card compete for a place in the Super 8. Results in the Top 12 determine 9th to 12th place race positions. Eight fastest from Top 12 compete in the Super 8. The fastest four pilots advance to the Final 4. Results in the Super 8 determine 5th to 8th place race positions. Four fastest from the Super 8 compete in the Final 4 for 1st, 2nd, 3rd and 4th place race positions.